Brain Escape 18 is another part of Japanese point and click escape the room game where main focus is on the puzzles. 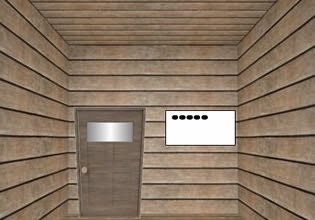 Solve puzzles to proceed in the game and unlock the exit door to escape. Good luck!